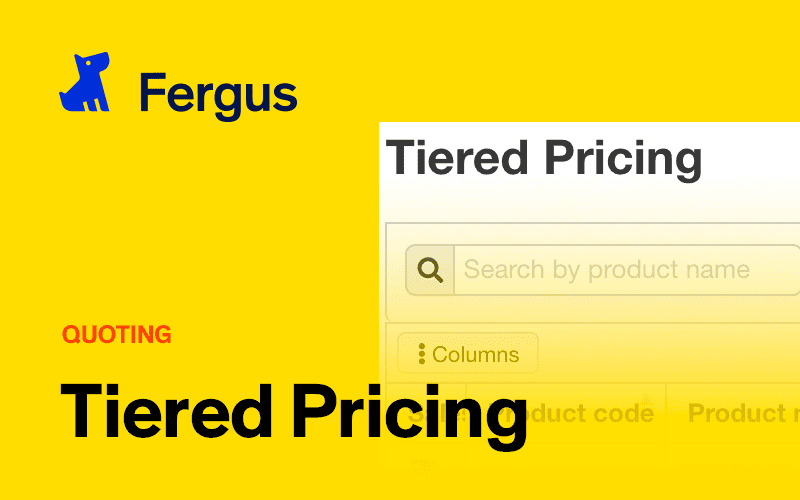 Watch this video to learn how to apply rules to your pricing through Tiered pricing in Fergus. 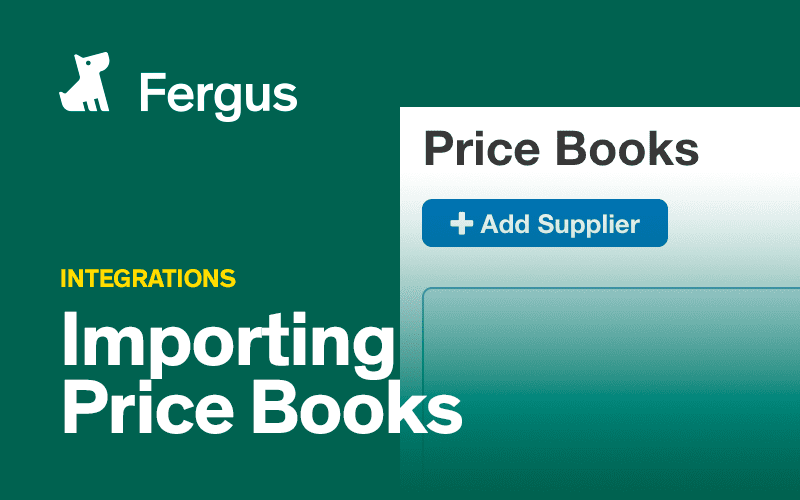 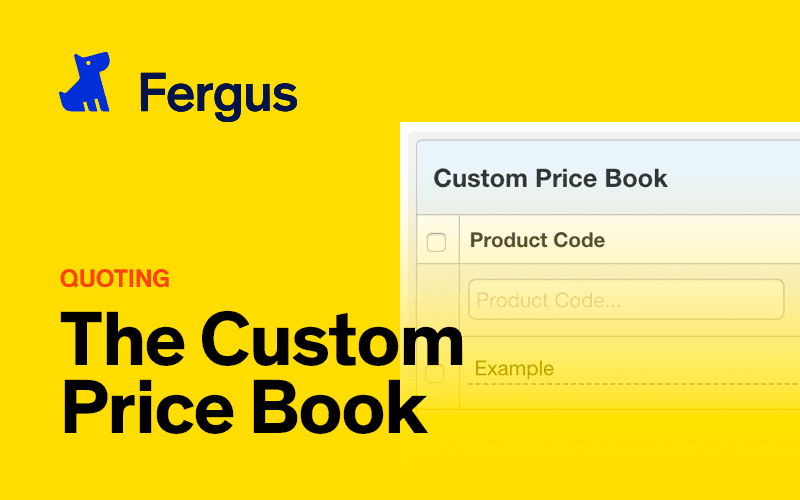 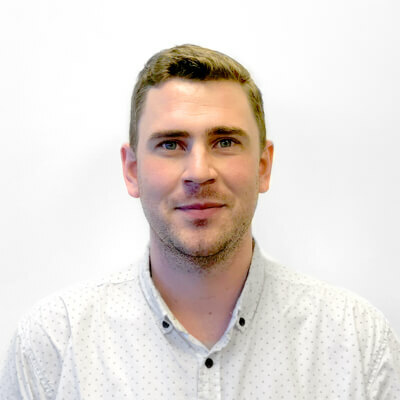 Watch this video to see how Fergus reads csv Price Books to update the pricing of the materials you purchase. 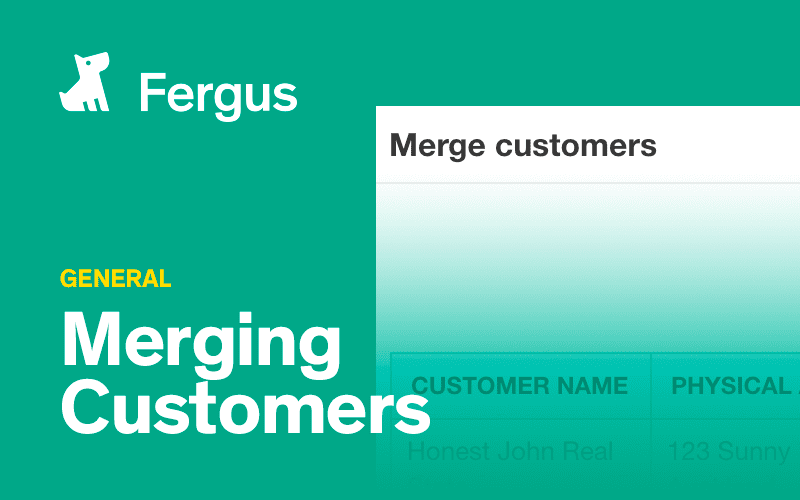 In this video you'll see how to merge two customer records in Fergus. 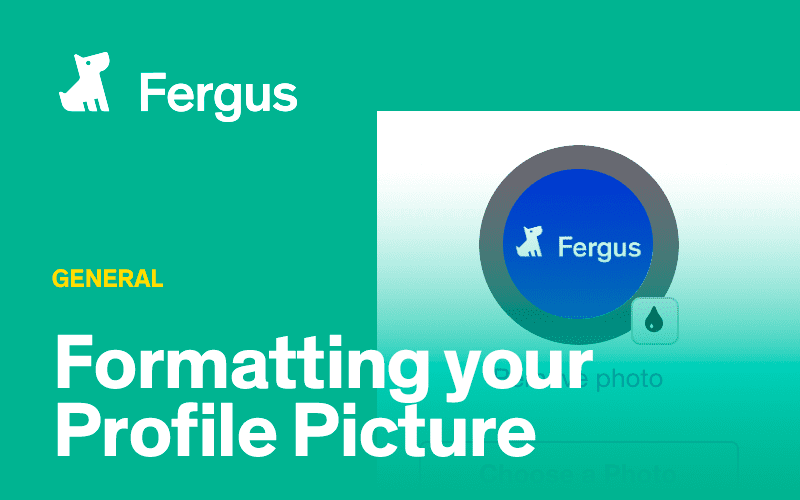 In this video you will see how to change the colour and profile picture for you and other users of Fergus. 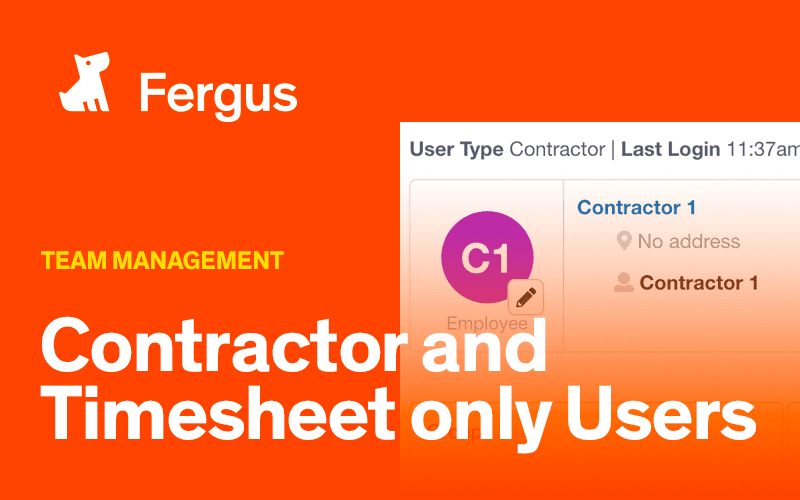 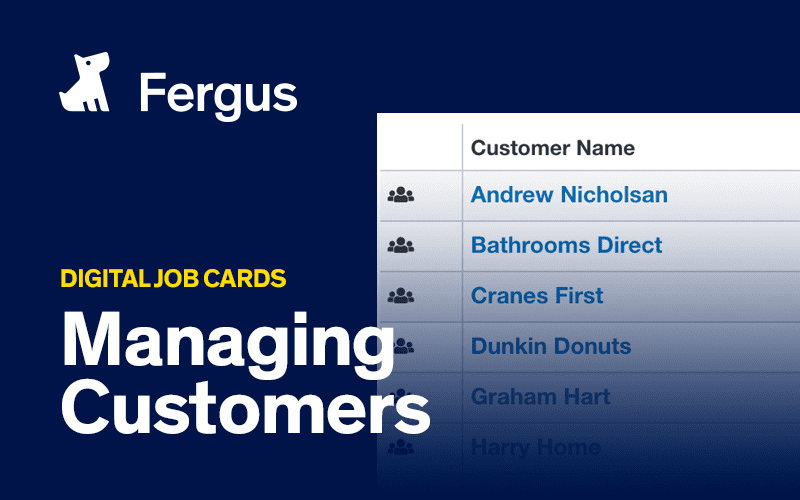 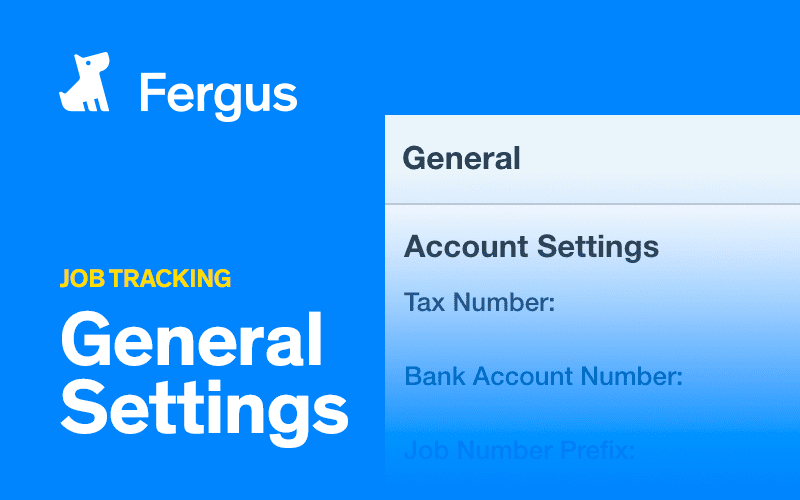 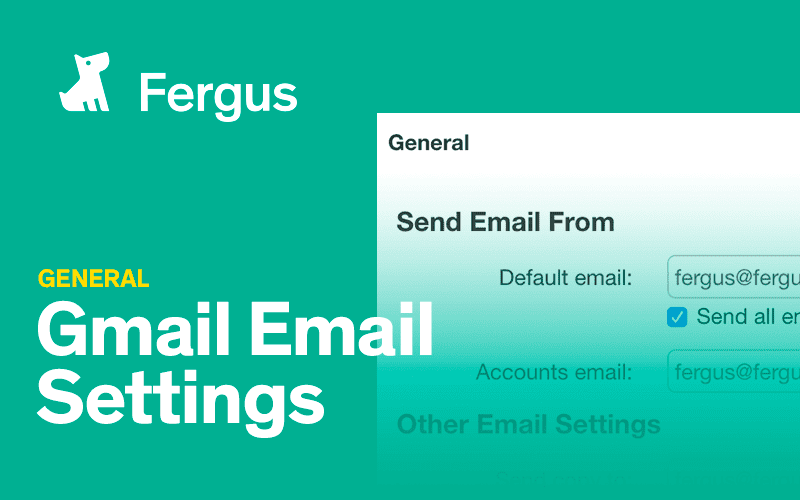 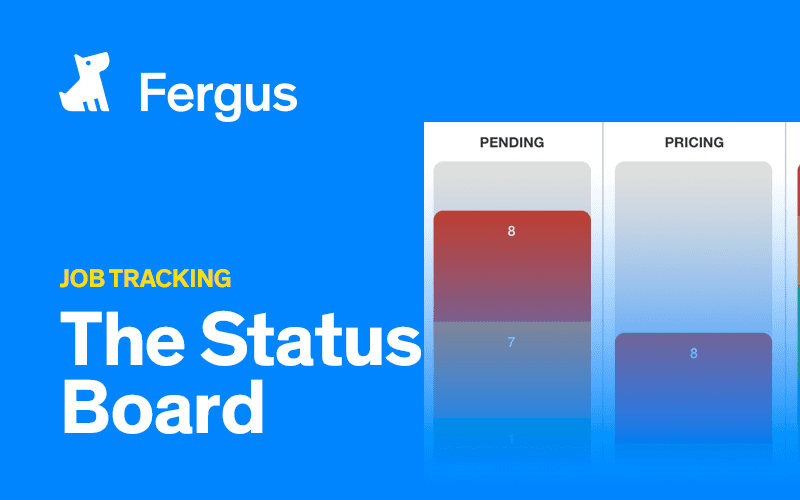 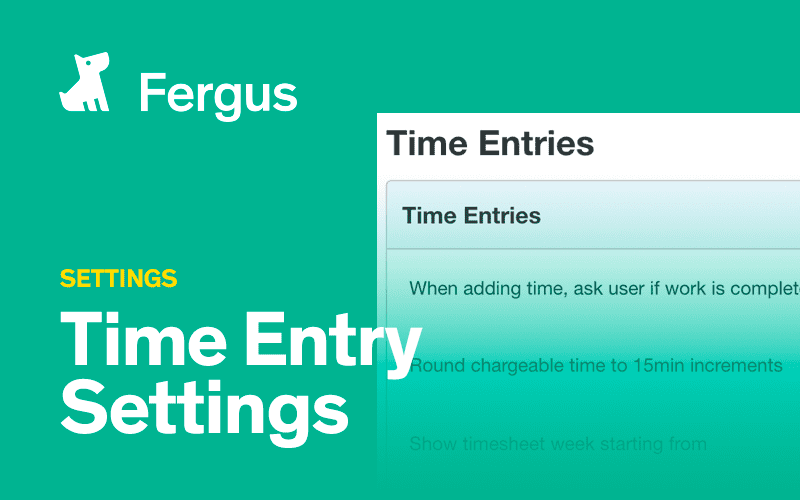 Learn how to set up Fergus with your email to keep up communication with your customers.